Programs for family businesses and entrepreneurs who take as its starting point the values and strengths of family organizations. 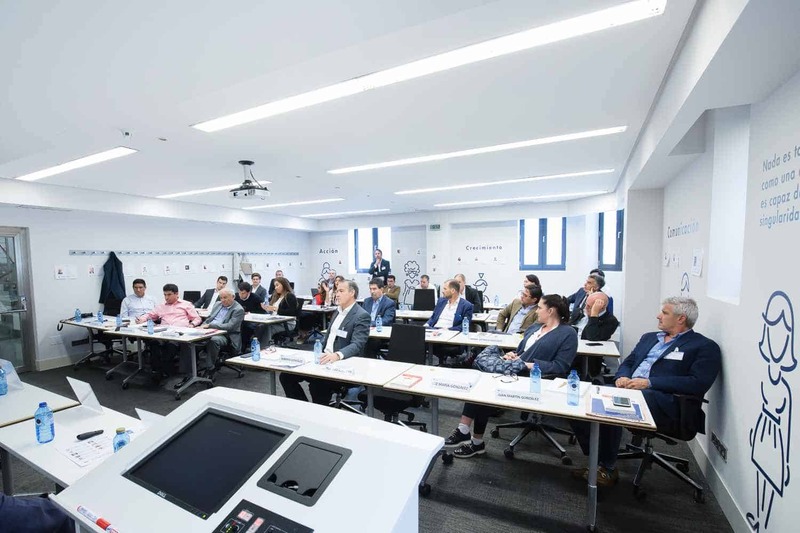 The course will integrate participants’ learning techniques and innovative management tools to boost its continuity, growth and transformation. Un desafío apasionante para el emprendedor familiar que se enfrenta a los retos del crecimiento, la cohesión y, en definitiva, la continuidad.